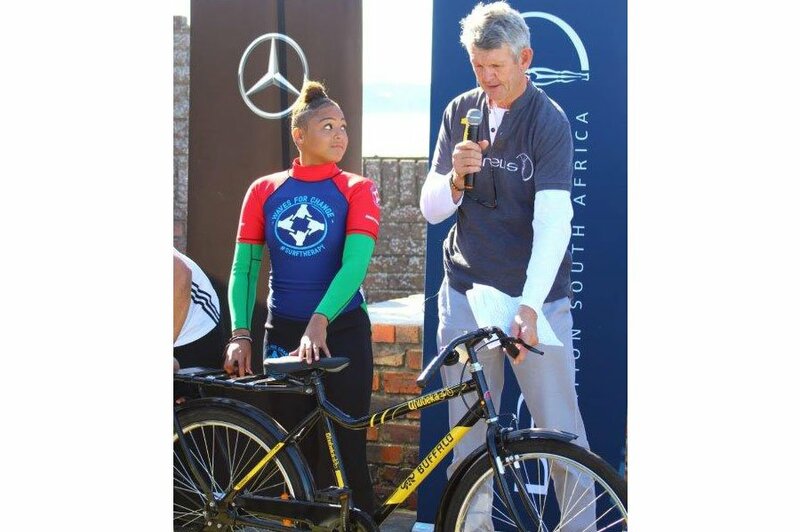 The Laureus Sport for Good Foundation in South Africa and Qhubeka announced today that they will be working together to facilitate a transport solution for the coaches of Laureus funded projects across South Africa. The first to benefit are 12 coaches from the Waves For Change and Buffalo City Sports Academy programmes in East London. For many of the coaches at these community programmes, transportation has historically been an issue due to limited resources. Laureus and Qhubeka have undertaken this partnership to deliver a transport solution for these young coaches in the form of Qhubeka bicycles, with the aim being to ultimately have coaches from all Laureus projects across the country on bicycles. There is a historical connection between Laureus and Qhubeka through Team Dimension Data for Qhubeka – an official Ambassador for Laureus South Africa. This extended affiliation will significantly benefit Laureus funded projects and increase Qhubeka’s footprint, as from 14 to 17 July 2017, people from all over South Africa and the rest of the world will participate in the Qhubeka 5000 campaign. By committing to ride a distance of their own, they will be contributing to the #BicyclesChangeLives campaign and supporting Team Dimension Data for Qhubeka in its effort to fund 5000 bicycles so that just as many people can gain access to schools, hospitals and better opportunities. The team will be taking on the Qhubeka 5000 challenge internationally, during stage 13 and 14 of the Tour de France. Qhubeka uses bicycles to move forward. With a bicycle, a person can travel faster and further, and carry more. 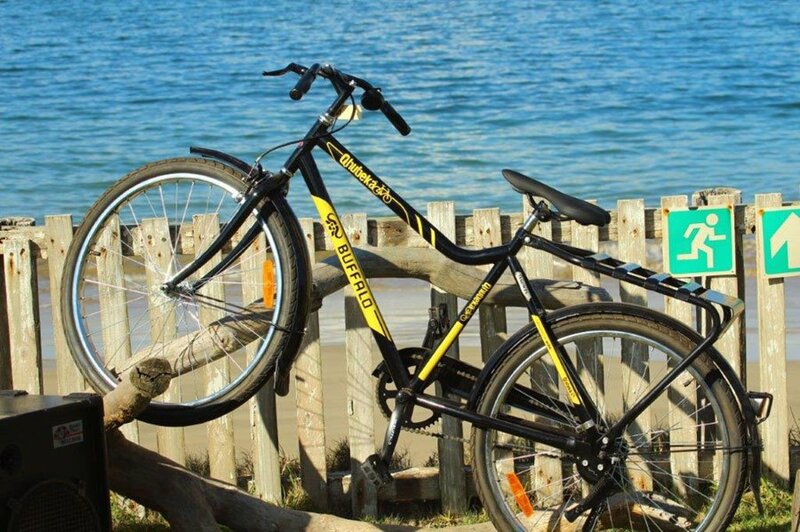 People earn bicycles through Qhubeka’s learn-to-earn or work-to-earn programmes. Qhubeka also provides bicycles for first-responders for disaster relief. Qhubeka is an Nguni word that means “to progress”, “to move forward”, and Qhubeka, Laureus and Team Dimension Data share the belief that bicycles are a tool that help people to move forward. The Buffalo City Sports Academy is committed to countering the challenges within their area and works with young people from the ages of 9 to 21 to provide a healthier lifestyle through football and hockey. Supporting 22 projects in over 80 communities nationwide, the Laureus Sport For Good Foundation uses the power of sport to address social challenges and effect positive social change. Since its inception, the Foundation has raised over R80 million for projects and programmes which have improved the lives of more than 100,000 young people.